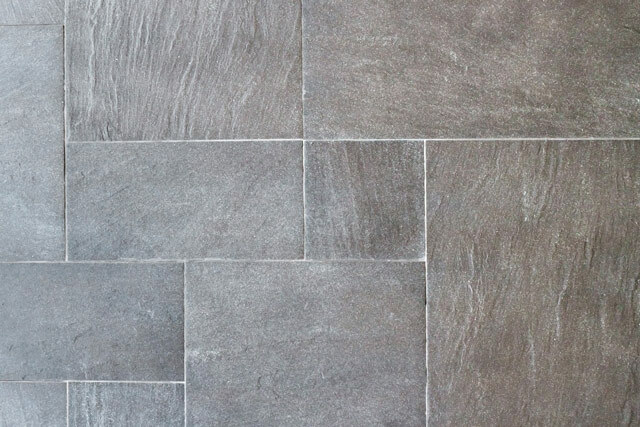 Do you have a natural stone floor, either slate, limestone, travertine, marble, sandstone or flagstones? Has the surface become dull with ingrained dirt in all the areas where you walk? 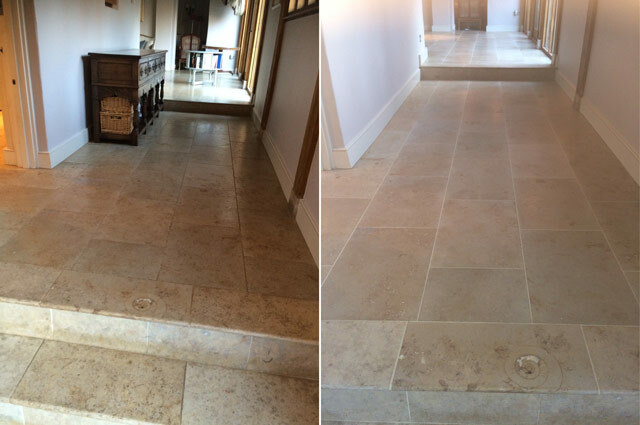 Has your polished limestone, travertine or marble become dull and lifeless? Does the grout of your ceramic and porcelain tiles look dirty and grubby? If you have any of these issues or any other problems with any natural stone, ceramic or vinyl floor – don’t worry, just contact us and we can clean and restore them back to their original condition. 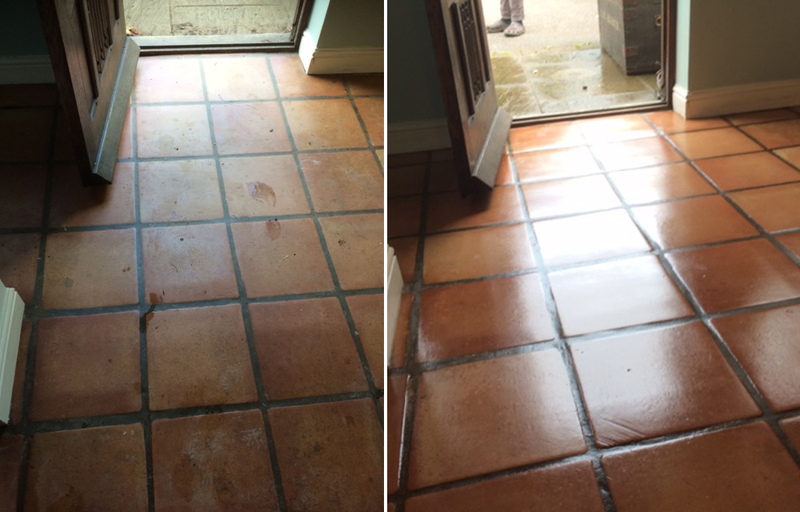 I visit lots of houses where the floors have been allowed to deteriorate simply because the householder is unaware of what can be done by natural stone floor cleaning and restoration. Fortunately in almost every case the stone and grout can be cleaned and then sealed to keep it looking beautiful and easier to maintain for many years to come. Depending upon the stone you can often choose the finish you want to have – from a high gloss polished finish, through a mid sheen to a honed natural finish. People worry about the disruption of having their stone floors cleaned, probably remembering the days or weeks it took for the floor to be fitted in the first place and the mess. 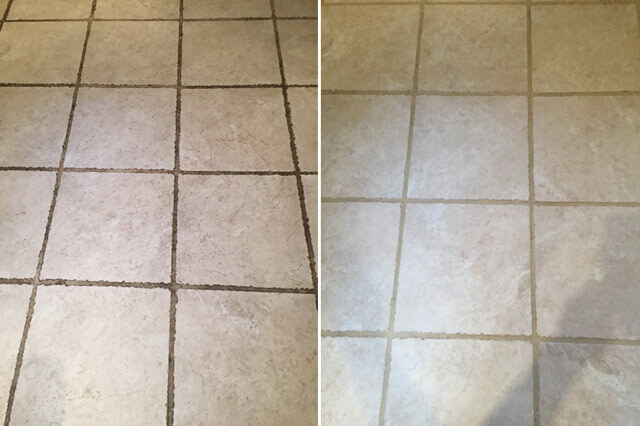 Using the latest techniques and solutions in most cases your stone floor can be cleaned and re-sealed in the same day. Any mess will be restricted to the floor being cleaned and other areas of your house will be suitably protected. Also, the cleaning solutions and seals we use are odourless so there will be no nasty smells around your house during or after the process. The Rutland Cleaning Company are fully accredited by Nu-Life Stonecare for natural stone floor cleaning, natural stone restoration, natural stone floor polishing and ceramic tile and grout cleaning using their market leading products.